Rober Calzadilla is an actor, screenwriter and director. He trained at the Juana Sujo School of Performing Arts and, in film, at the Central University of Venezuela School of the Arts. In 2013 he wrote, directed and edited the medium length film El país de abril, an experimental piece in black and white co-produced with Portugal. 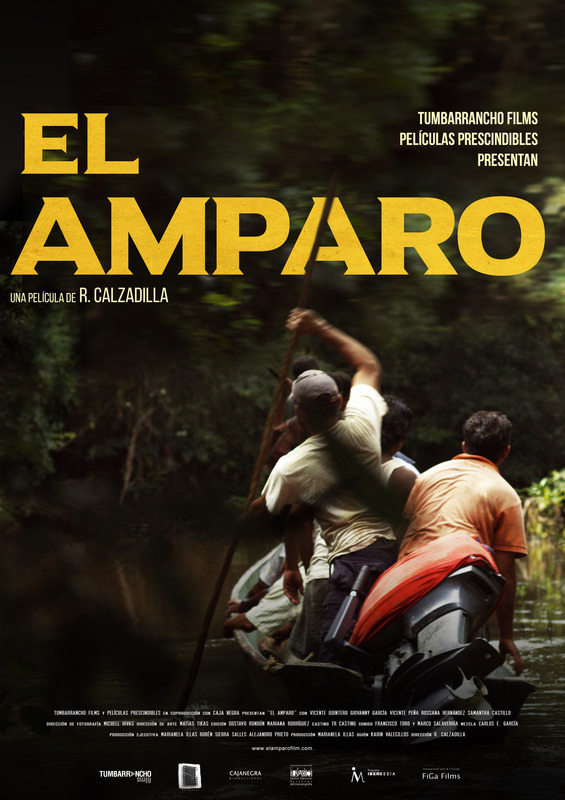 The project giving rise to El Amparo participated in the Films in Progress section of the San Sebastian Festival in 2015. Since the beginning of time, man has had to survive other men. What did really happen that morning in El Amparo? Who are these people? Who will mourn for them? After the massacre, the fight against power began. Two vulnerable men keeping hold of their truth, willing to die for it, protected by their women, try to vanquish anonymity and fight injustice. What happens when the “power” seeks to overshadow those whom it is supposed to protect? Is everyone vulnerable to evil? Doesn’t exist if it is not told? 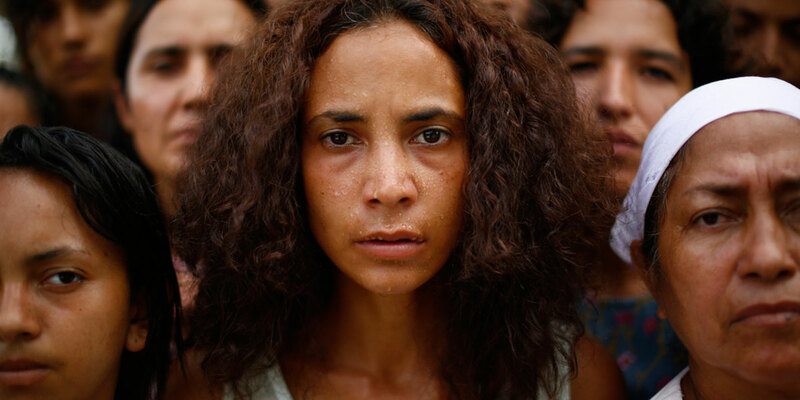 El Amparo is not only a Venezuelan or Latin-American drama, it represents all the unsolved cases from which we don’t even hear about in the news: it is the 43 people from in México that still expect justice, the Colombians murdered during the guerrilla times. It is all the people who have been somehow erased, silenced, then ignored by the power. 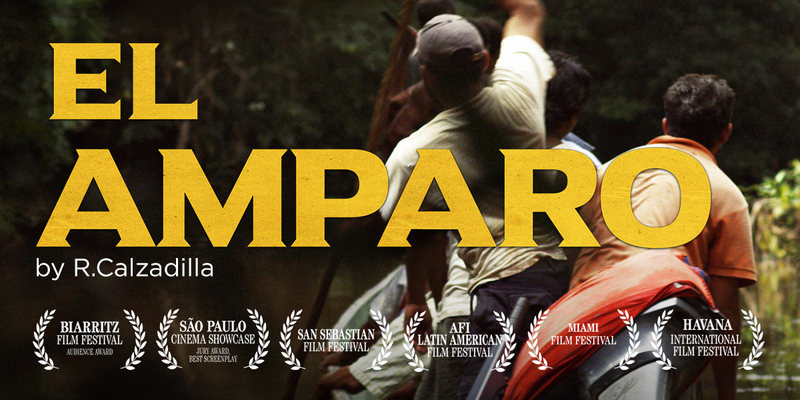 What El Amparo residents experienced still takes place around the globe. Injustice is present worldwide and films like this reminds us of that.